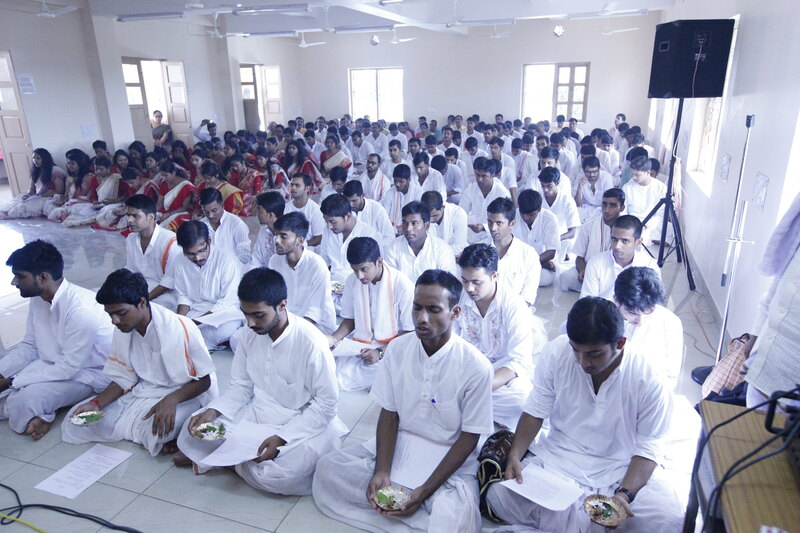 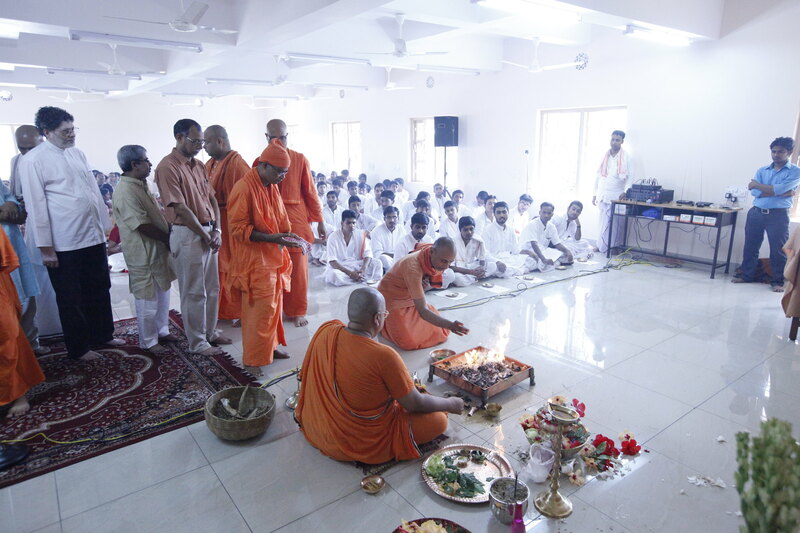 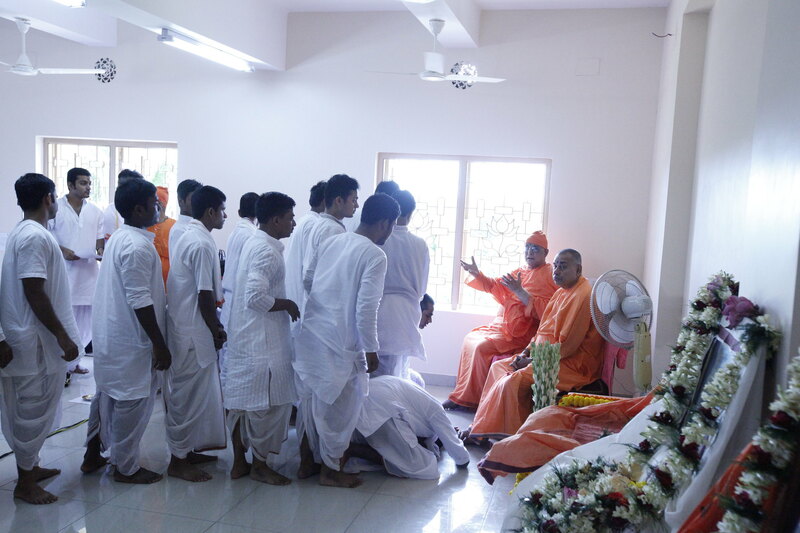 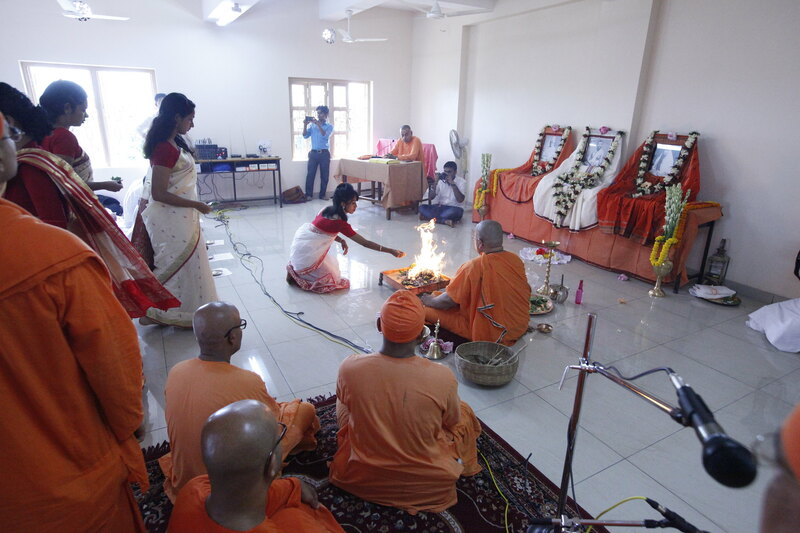 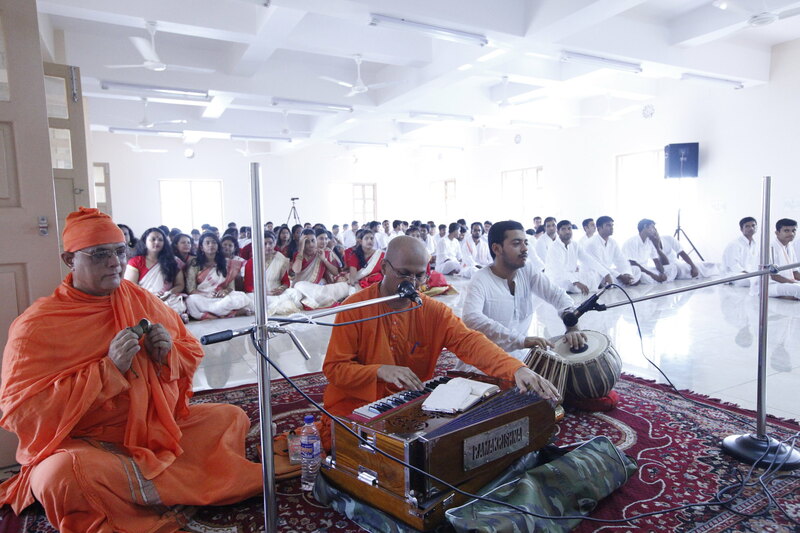 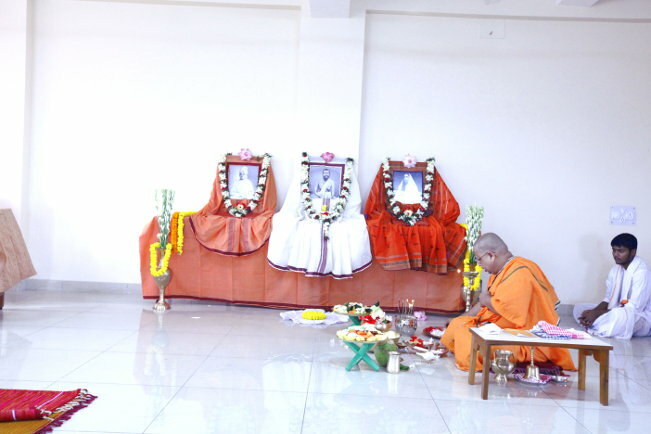 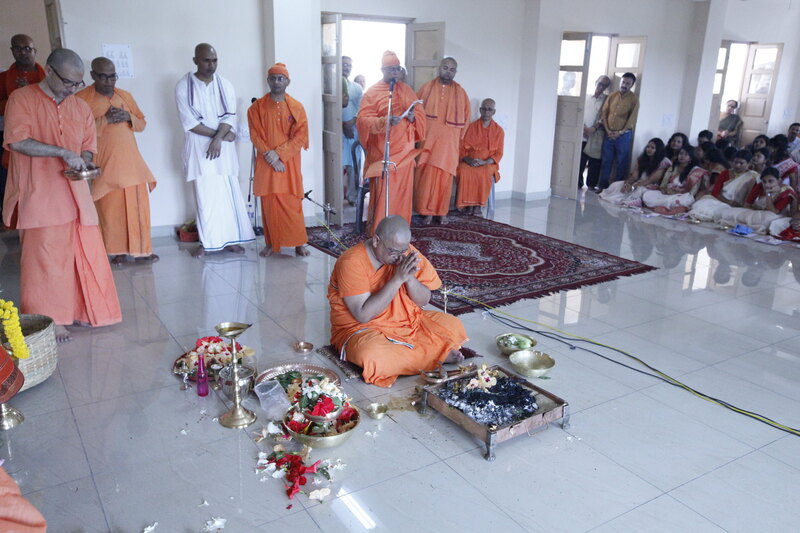 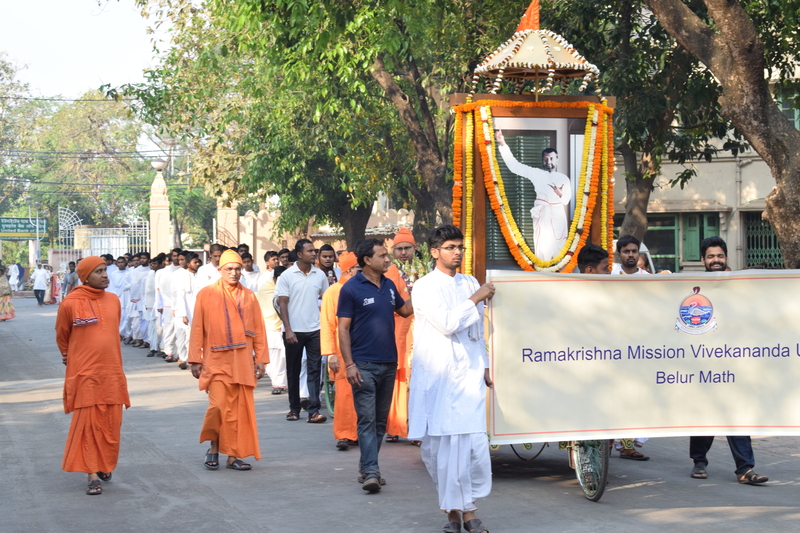 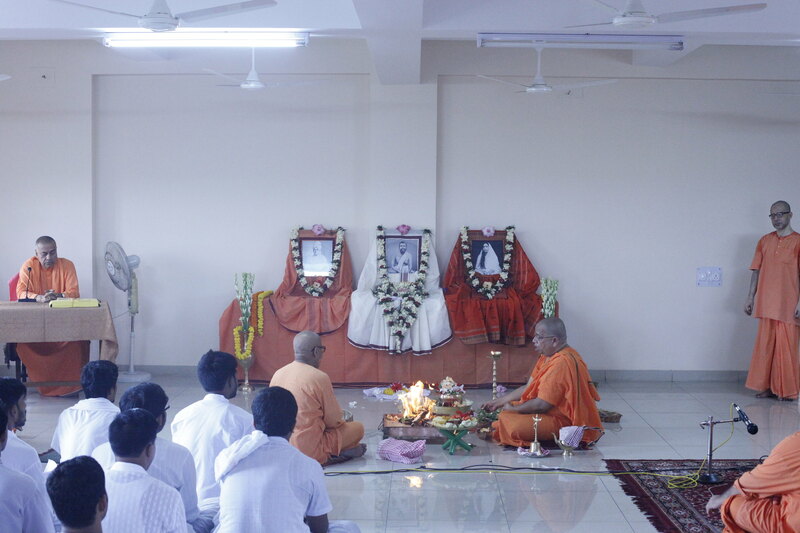 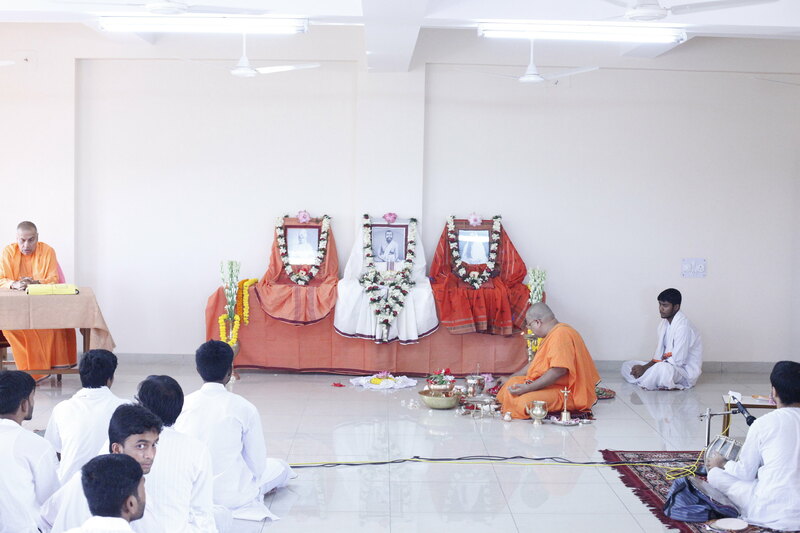 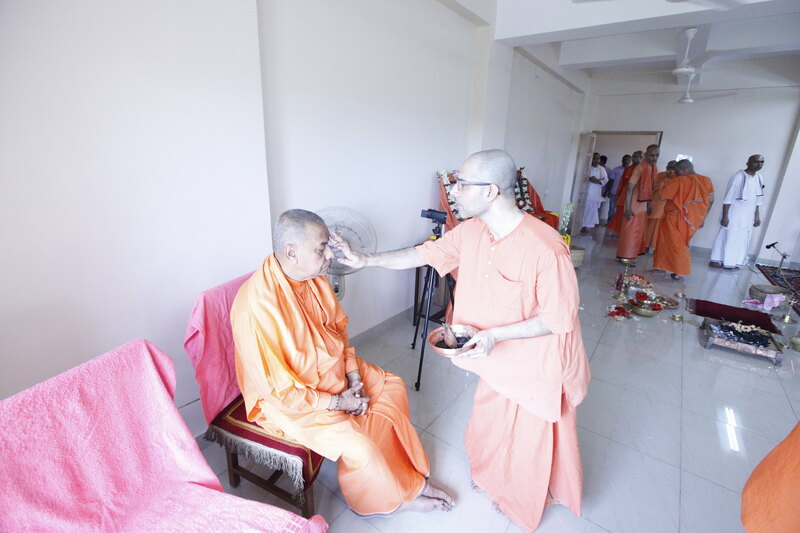 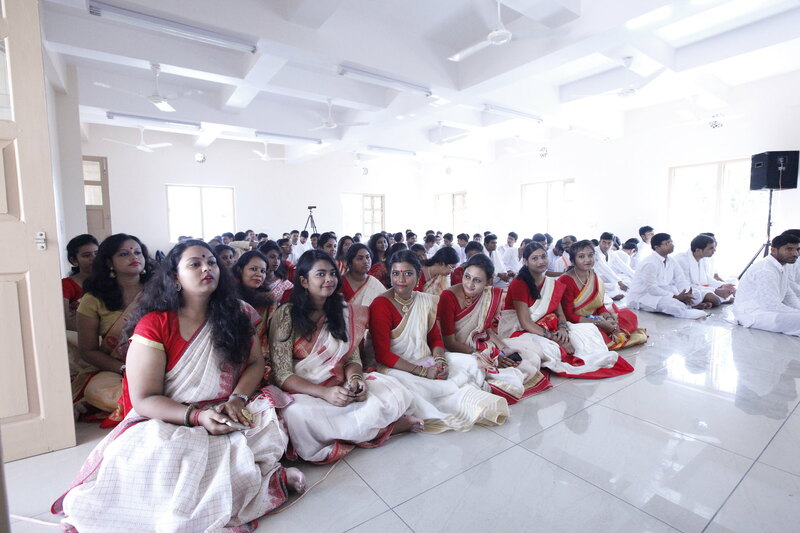 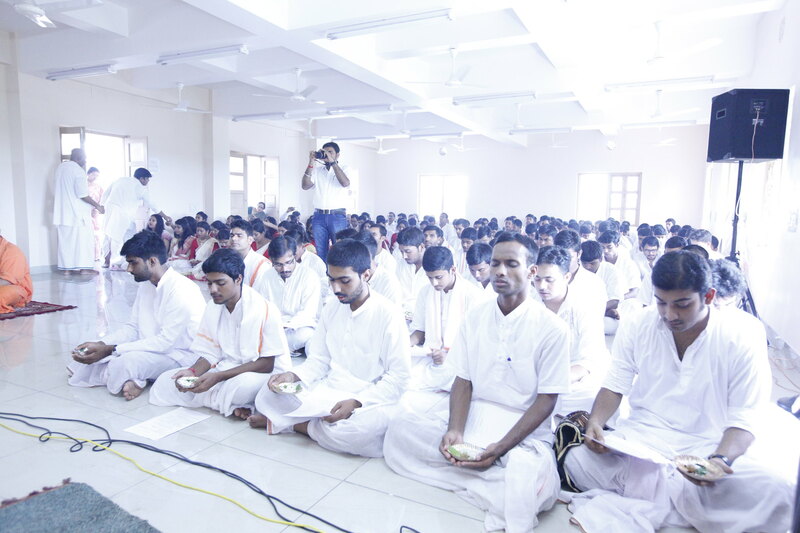 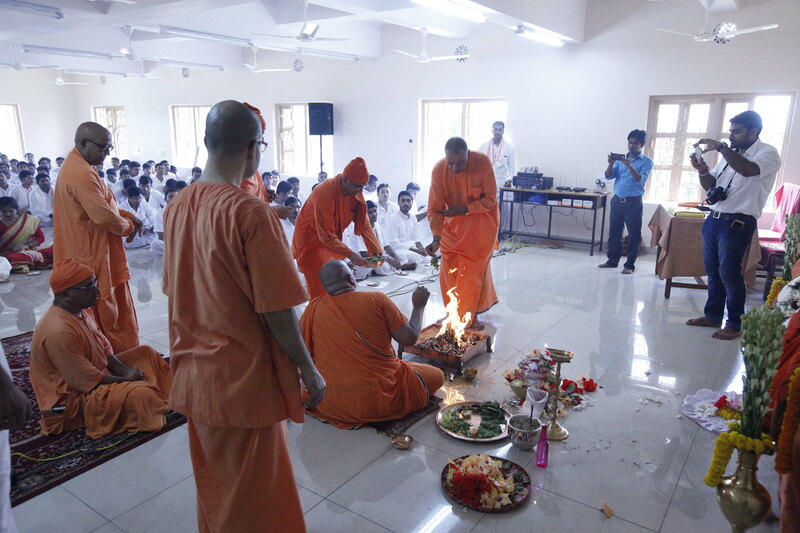 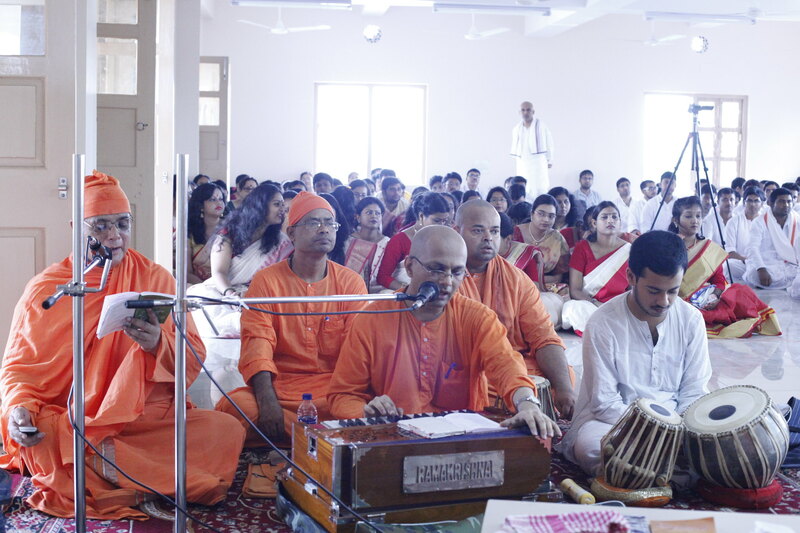 On 26 Aug 2017, Ramakrishna Mission Vivekananda Educational and Research Institute conducted the ‘Navin Varan (freshers welcoming) ceremony’ with Vidyarthi Homa at its Narendrapur Campus (Kolkata) for the students newly admitted to various courses this year (2017, June – July). 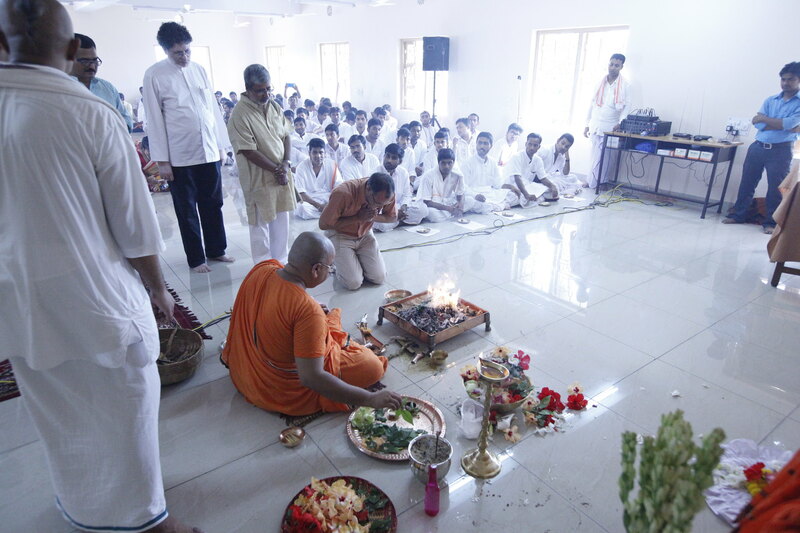 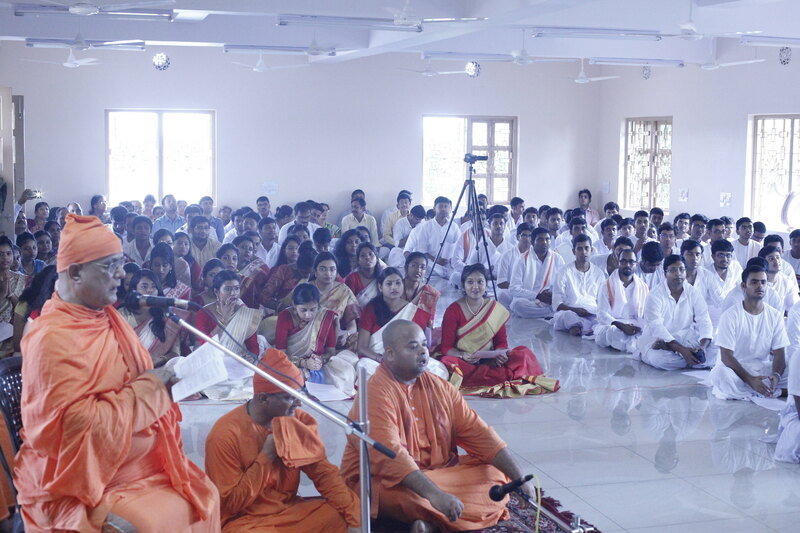 Students newly admitted to various courses in Belur and Narendrapur Campus took part in the ceremony along with faculties and administration from the two campuses. 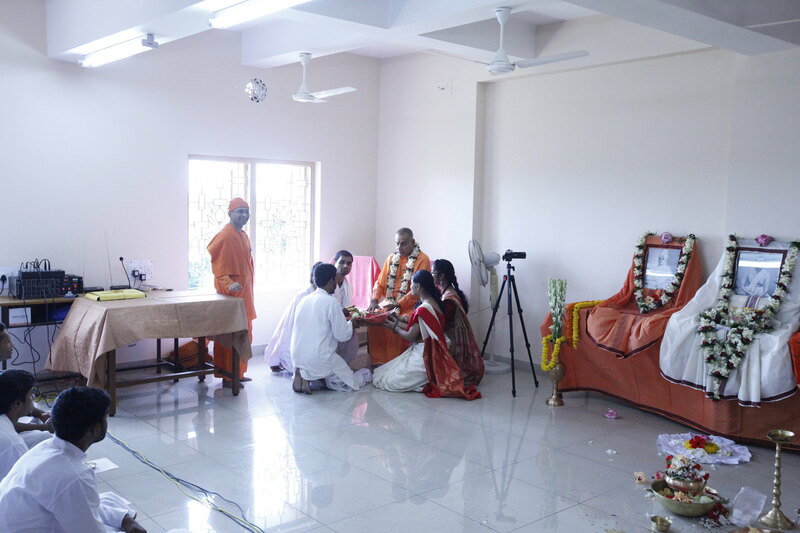 Following are some of the photos of the ceremony.